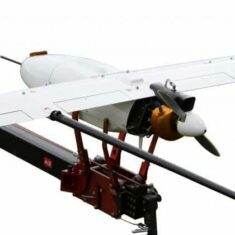 UAV Factory is a leading vertically integrated manufacturer of small fixed wing UAVs, airframes and subsystems. 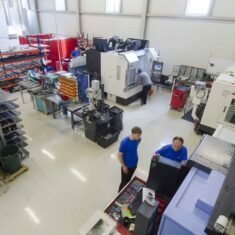 Since our establishment in 2009, we’ve delivered over 160 aircraft based on our airframes and subsystems to more than 40 countries. 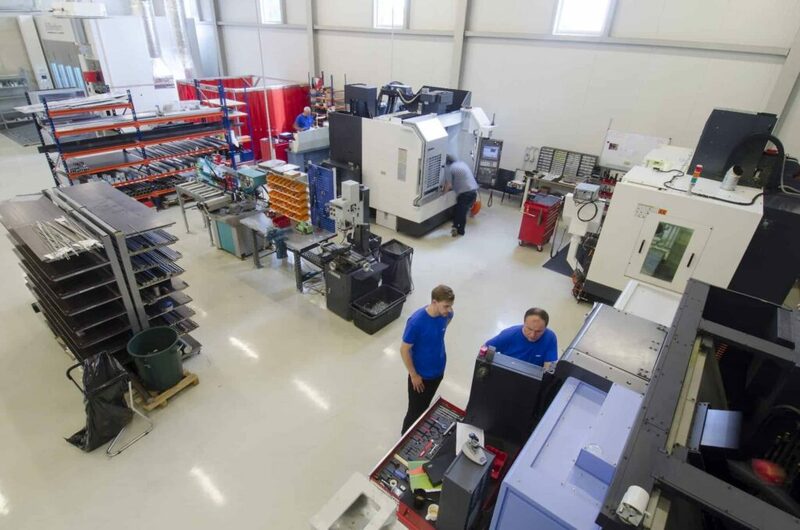 All key aircraft components are produced in-house, thus ensuring high quality, reliability and seamless integration of the components. 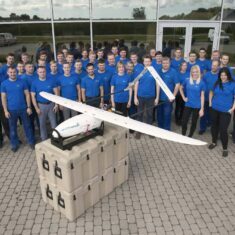 UAV Factory employs over 60 employees, with an extensive R&D department. 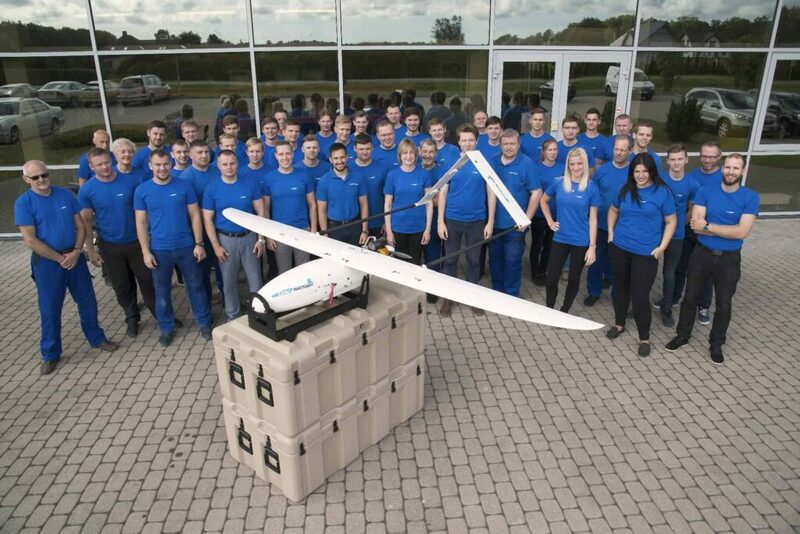 In 2012, we broke the world endurance record for a non-stop small UAS flight – a record we still hold today at 54.4 hours. 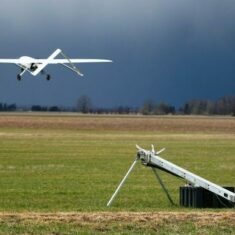 The Penguin C UAS is designed for professional use with minimal personnel or equipment requirements. Its flight endurance of over 20 hours and operation radius of over 60 miles makes it an exceptionally productive platform for commercial purposes. 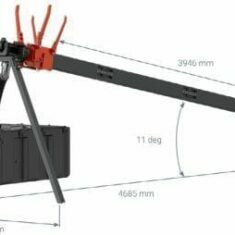 If equipped with Epsilon 140 advanced micro gimbal, Penguin C is the most capable long range inspection and surveillance platform. 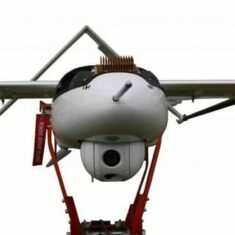 The system includes two unmanned aerial vehicles, ground control station, tracking antenna system, pneumatic launcher and ground support equipment. 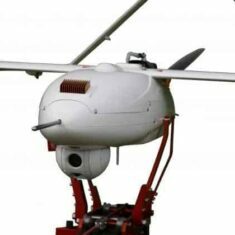 UAV Factory provides 15 day mission planning, flight operation and equipment maintenance training. 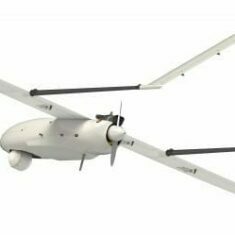 The Penguin B is a high-performance semi-integrated small UAV platform available for final assembly and customization by UAV system integrators. 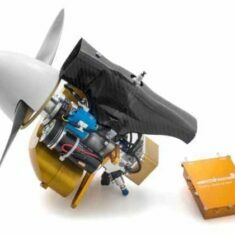 Penguin B allows customers to kick-start small fixed wing UAV production with the use of an industry-proven airframe and superior subsystems and components. 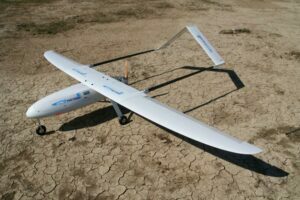 The Penguin B has been available since 2009, and it has been sold to UAV system integrators in more than 43 countries. 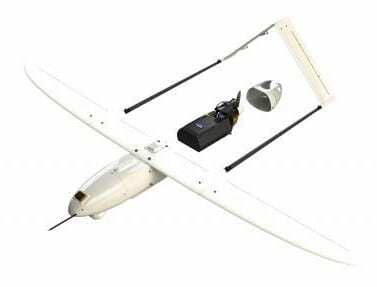 Due to its proven design and over 100 options to choose from, Penguin B has become the most widely used small UAV platform by system integrators, research institutions and universities. 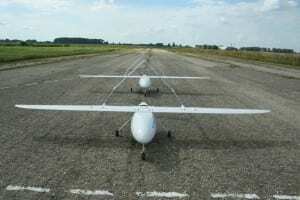 Designed as a high performance unmanned airframe, Penguin B is capable of up to 26.5 hour endurance with a 4 kg payload. With a small footprint of 3.3 meter wingspan, Penguin B can handle up to 11.5 kg of combined fuel and payload weight. 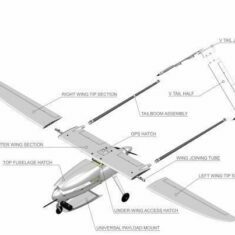 While Penguin B platform was designed for a high performance in its top configuration, available component options also allows to assemble inexpensive entry level aircraft. 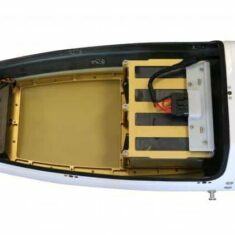 Modular composite structure, fast assembly, large access hatches, removable payload bay, are the key features of the Penguin B innovative design. 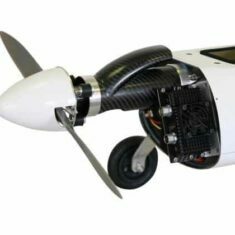 Penguin B is available as semi-integrated airframe ready for the autopilot and payload integration by the customers that have sufficient competency in aircraft integration. UAV Factory also provides 4 day Penguin B integration course, which is highly recommended to ensure successful integration projects are delivered in short time. 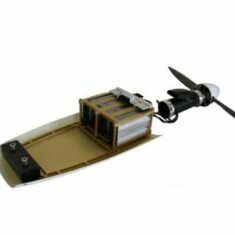 The Penguin BE UAV is the electric propulsion version of the Penguin B, and is ideal for shorter duration missions, offering clean, high-reliability operation with low maintenance needs. 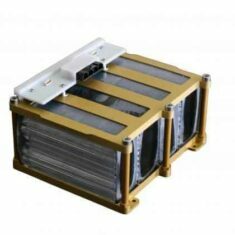 The 640Wh battery cartridge is custom-made from 48 lithium polymer cells, and provides up to 110 minutes of endurance with a 2.8 kg payload. 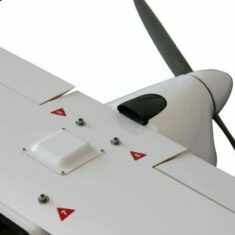 The maximum payload capacity of the aircraft is 6.6 kg. 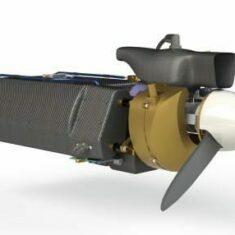 The aircraft is available as a complete platform, and an electric propulsion retrofit package is also available for converting the original Penguin B. 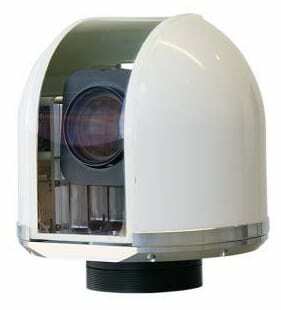 The Epsilon 135 is a high-performance, gimbaled, gyro-stabilized optical payload. 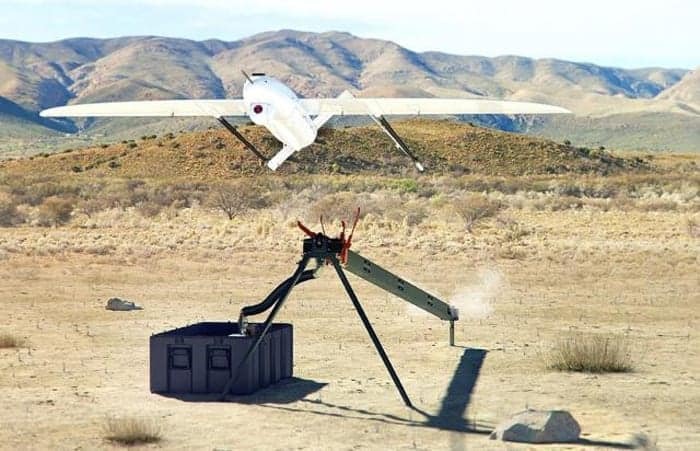 With a robust construction that offers excellent environmental protection, the payload is capable of withstanding the shock and rapid accelerations of unmanned aircraft operations. Sensor options include HD daylight and an industry standard 640×480 IR night sensor. 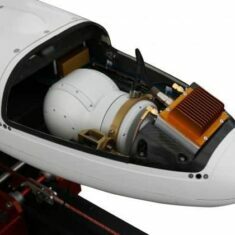 An onboard integrated image processor unit provides object tracking, scene steering, image enhancement and a moving target indicator. Video streaming is available in analog output as well as digital H.264-encoded video in up to 720p HD resolution. 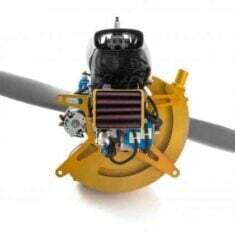 The UAV28-EFI is a fuel-injected engine designed for small unmanned aircraft vehicles with up to 55 lbs. takeoff weight. 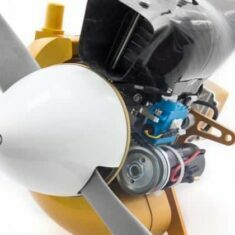 High reliability, efficient fuel consumption and low acoustic signature make the engine ideal for long-endurance applications, such as covert surveillance and reconnaissance. The innovative fuel-injection system automatically calculates optimum fuel amount and spark timing, removing the need for engine tuning. 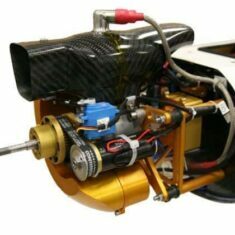 The highly efficient fuel burn process increases the time between required maintenance. 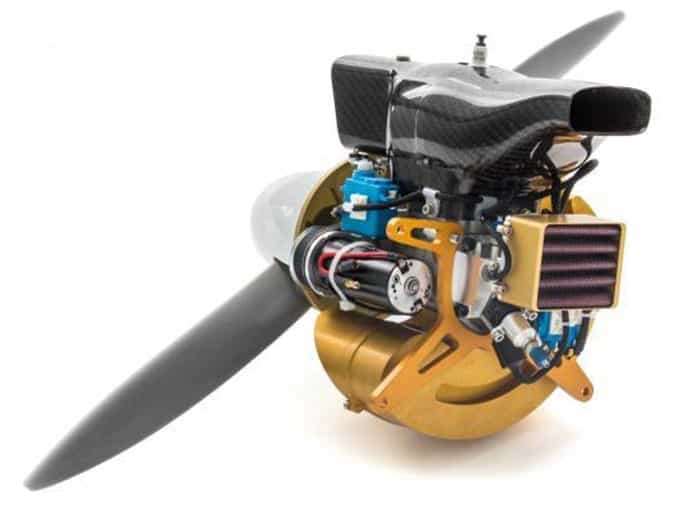 The UAV28-EFI engine system includes EFI Monitoring software, which can track and visually display all vital engine parameters over a serial connection. 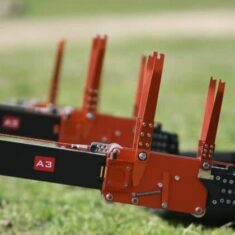 Featuring a rugged aluminium construction, our pneumatic UAV catapults, available with 6kJ or 12kJ launch energy, are built to withstand thousands of launches and can support UAVs weighing up to 60kg. 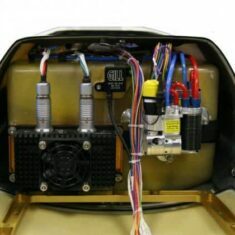 The system includes an integrated compressor and remote control box, both with advanced safety features. 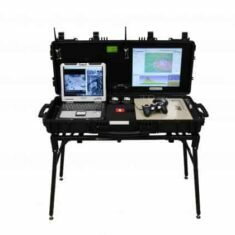 Assembly and disassembly are quick and intuitive and the entire system packs down into a man-portable transport case. 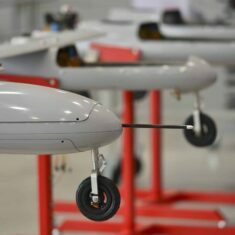 We offer carriage customization services for customers’ unmanned aerial vehicles – please contact us with your requirements. 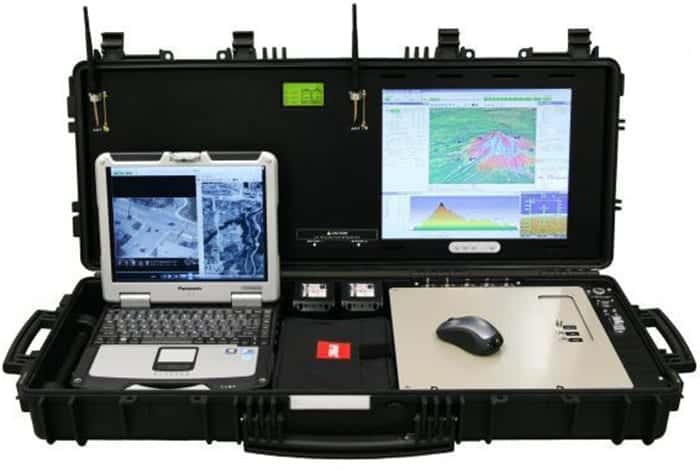 Our Ground Control Station (GCS), based on the ruggedized Panasonic CF-31 Toughbook, is a universal control solution that can be configured not only for UAVs but also for ground robots, ROVs and other robotic devices. 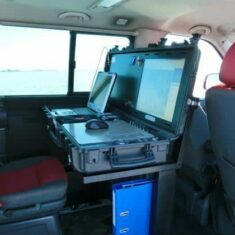 A modular electronics compartment allows a wide range of application-specific hardware to be quickly installed and interfaced directly to the computer, including autopilot RF-modems, video receivers, data links, data storage and recording devices. 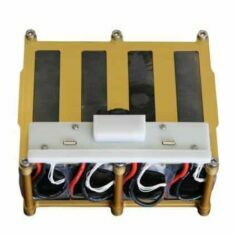 The GCS can be powered from 10-32 VDC, and dual Lithium batteries, hot-swappable without restarting the GCS, provide up to 2 hours operation time. Address UAV Factory USA LLC. 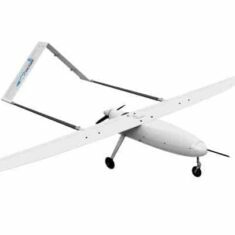 By submitting this form, you consent for your details to be sent to UAV Factory and its authorized partners in order to respond to your inquiry. Depending on the location of the organization, your personal information may be transferred and processed outside of the European Economic Area.